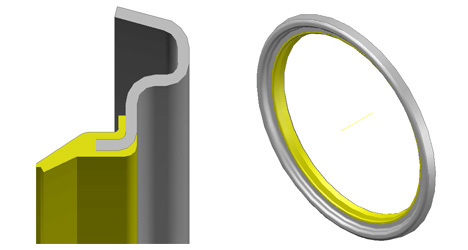 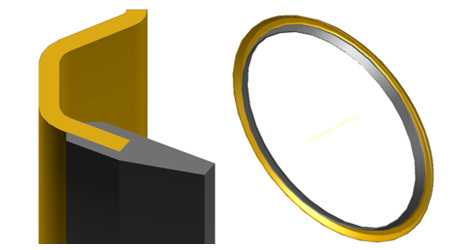 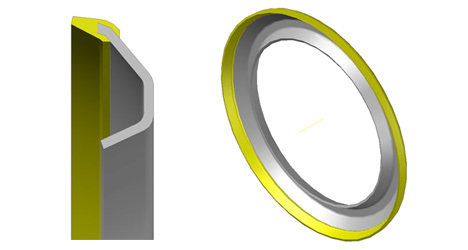 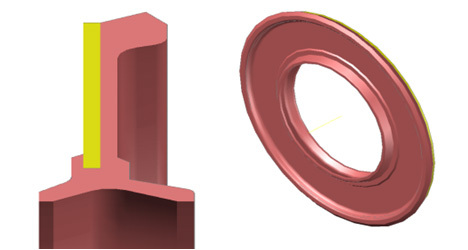 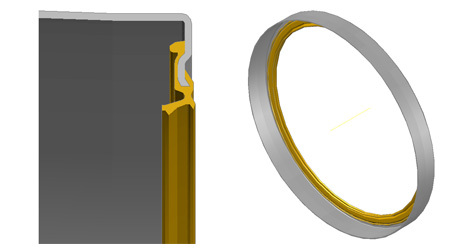 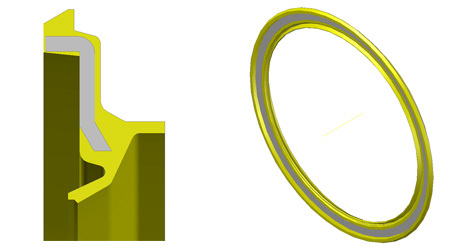 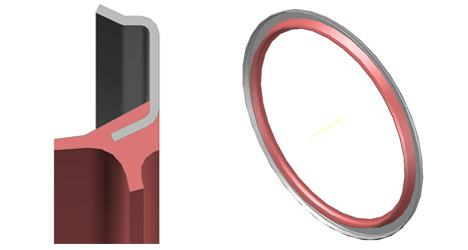 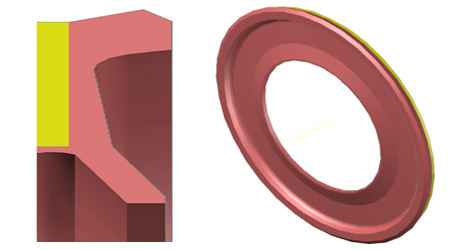 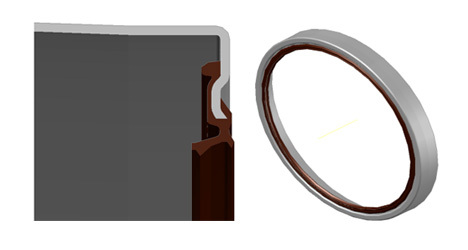 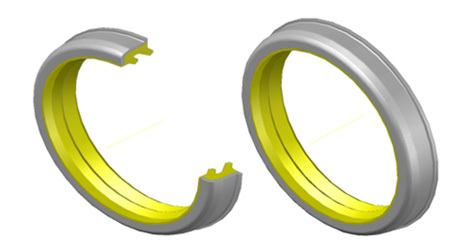 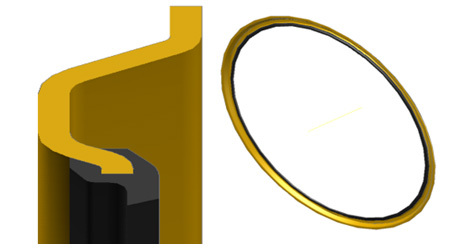 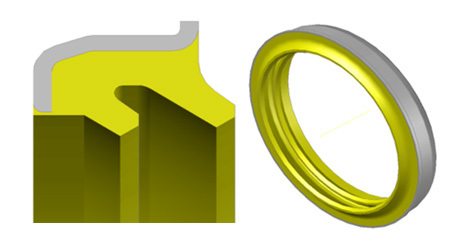 우성공업 Special Bearing Seals - WooSung Ind. 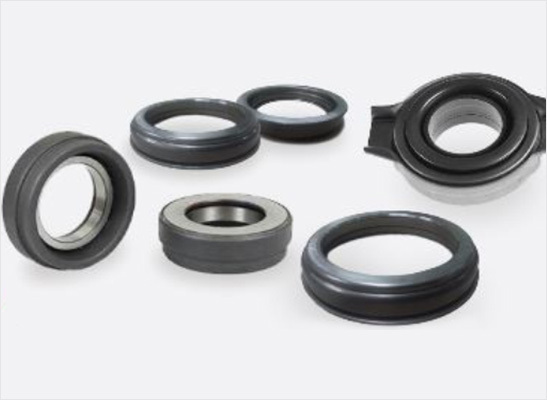 Co., Ltd.
CRB Seals [Clutch release bearing Seals] , DCT Bearing Seals [7-speed dual clutch transmissionbearing]의 부품으로 동력손실을 줄일 수 있어 연비가 좋고 변속이 빠르고 부드럽게 하는 특장점을 가지고 있다. 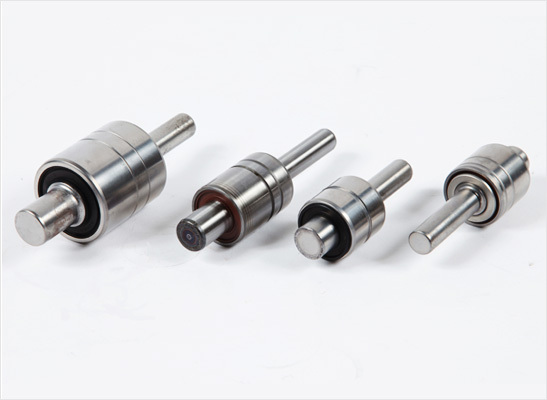 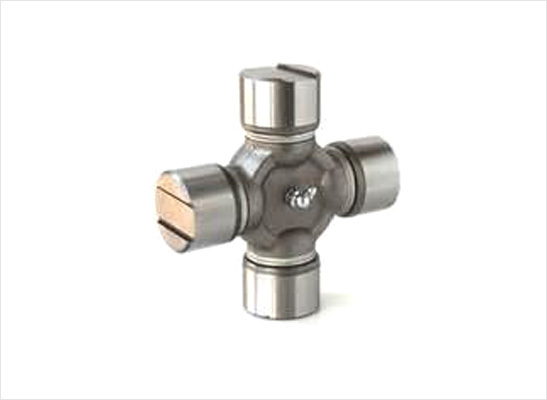 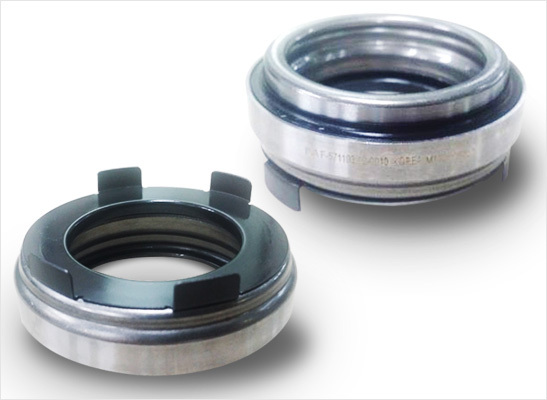 Water Pump Bearing Seals, Universal Joint Bearing Seals 은 기계의 고정부나 운동부에 적용되어 액체 또는 기체의 누설을 방지하는 부품으로 윤활유의 Sealing 뿐만 아니라 물의 Sealing에도 적용된다.